What to do when life gives you lemons! I love to have a big bowl of lemons in my kitchen at all times. But as we know lemon trees don’t fruit all year round. So when lemons are in abundance I like to make sure that I can make my favourite lemon recipes all year around. So here’s what I do when life gives me lemons. I wash lemons and peel them using a potato peeler. I leave the peel out to dry for a few hours. 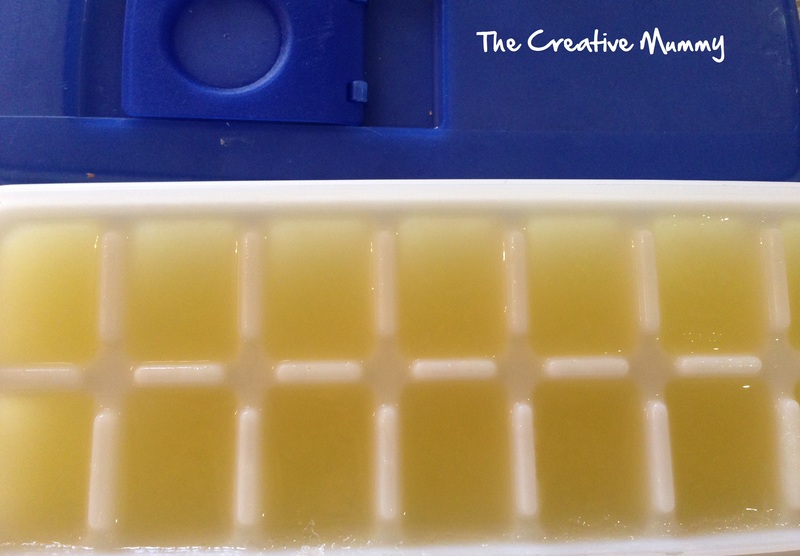 I juice the lemons and place the juice into ice block trays and freeze them until needed. I pop the peels into my Thermomix and grate them on Speed 9 for 10 Sec. 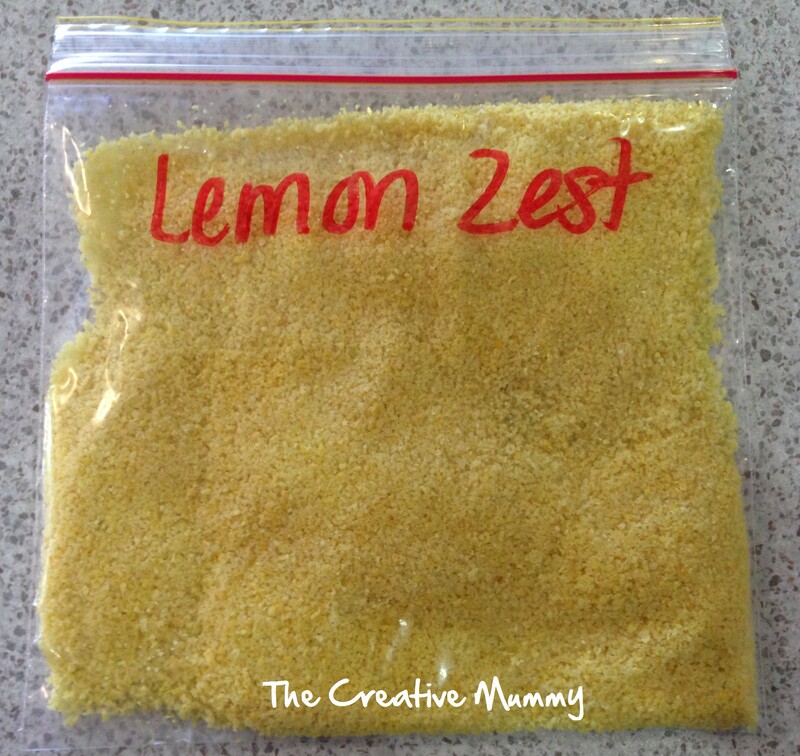 I place the zest into a zip lock bag and freeze it until needed. 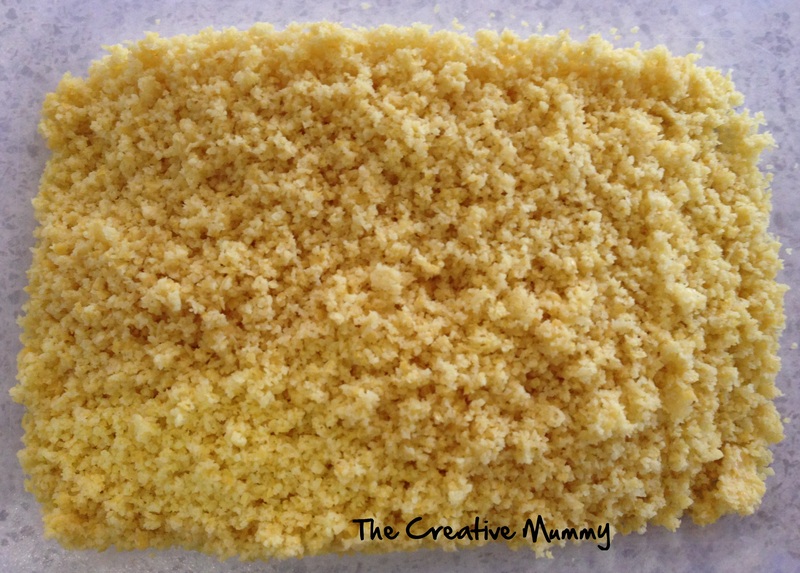 So what’s your favourite LEMON recipe?